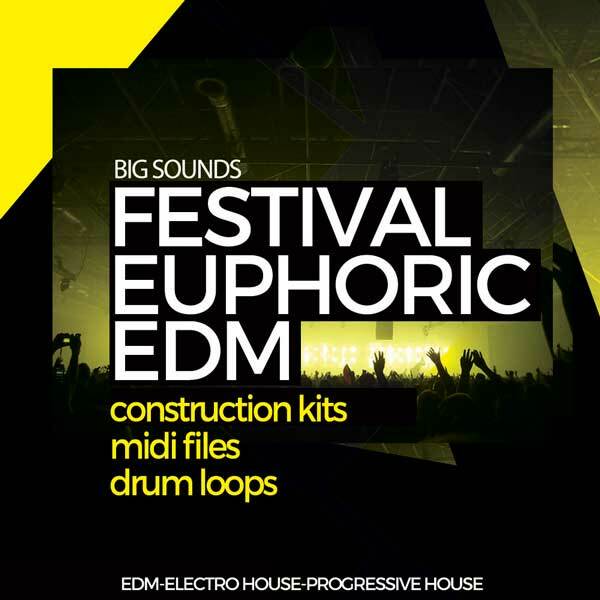 Take an acoustic trip which transcends space and time with Big Sounds’ Festival Euphoric EDM! 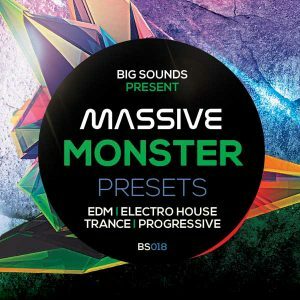 Big Sounds’ freshest release returns to your favourite genre, with our very own signature sound! 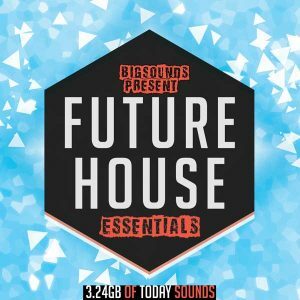 This pack is inspired by Tujamo, Hardwell, Afrojack, DVBBS, Martin Garrix, Blasterjaxx, R3hab and many others top djs. This pack offers the greatest tools and source of inspiration you have been missing! 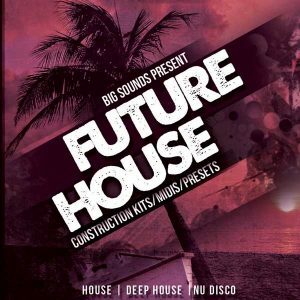 You will find 5 complete construction kits for your musical needs, including buildup, breakdown, drop and main Bass loops, Melodies, Chords, Leads, Plucks, Vocal chops and FX, including uplifters, downlifters, impacts and noise, and of course all Drum loops. 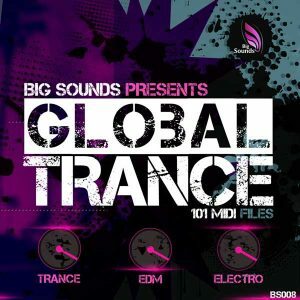 Big Sounds offers you the complete package, ready for you to launch your next great track. Let’s not forget, we give away all Instrumental Loops in midi form as well as wav for your own convenience and creative freedom. Drum Hits of Kicks, Claps, Toms, Snares, and Hats are also included for create your own drum loops.